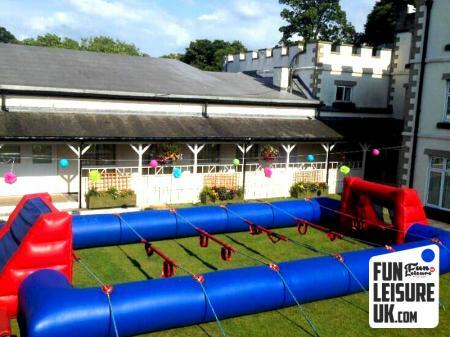 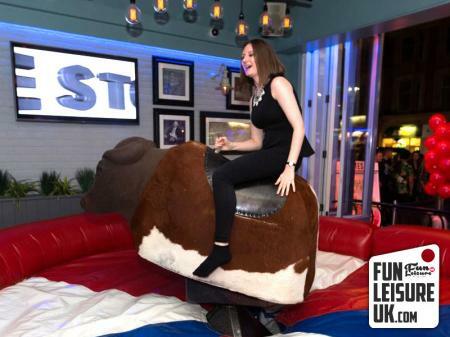 Perfect for your next team building event in Sheffield. 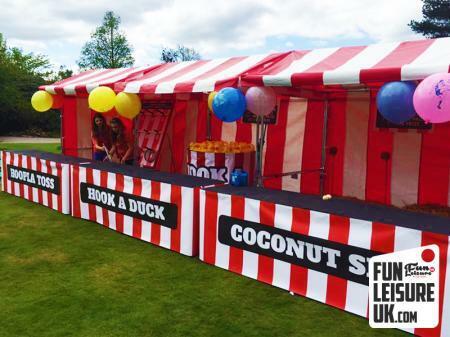 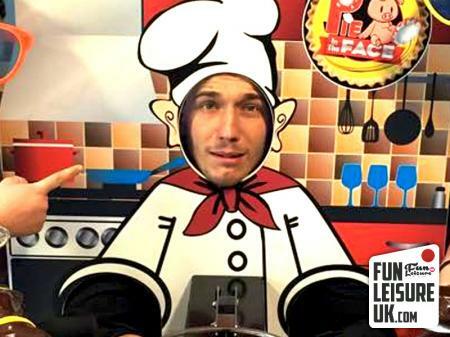 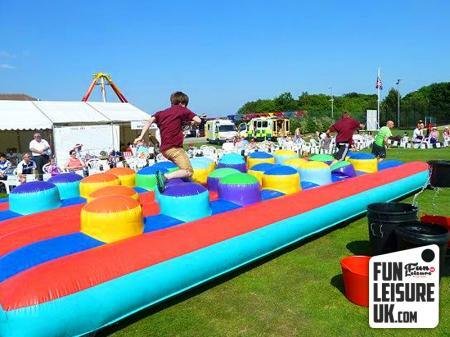 Call today and use our extensive knowledge of Team Building Days, Speak with one of our friendly team on - 0113 360 7740? 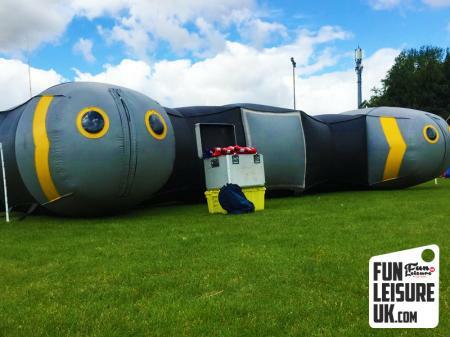 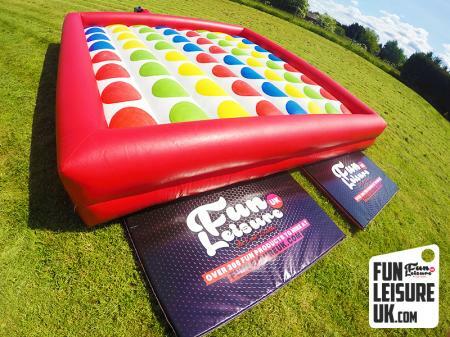 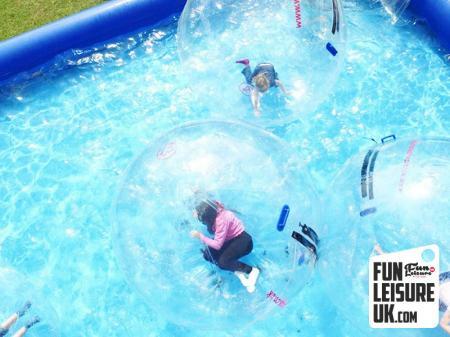 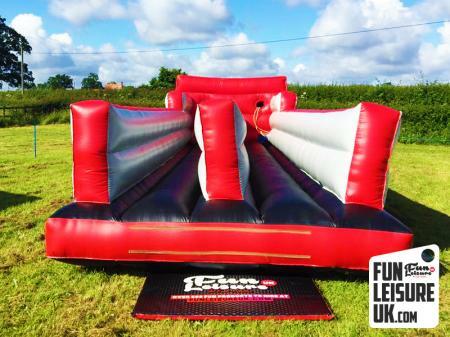 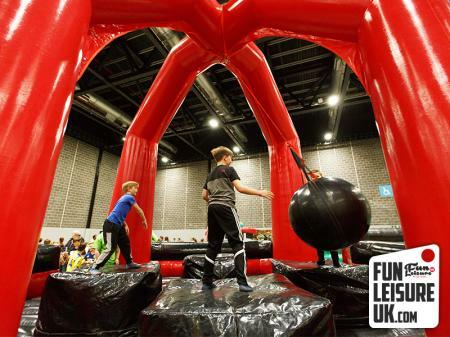 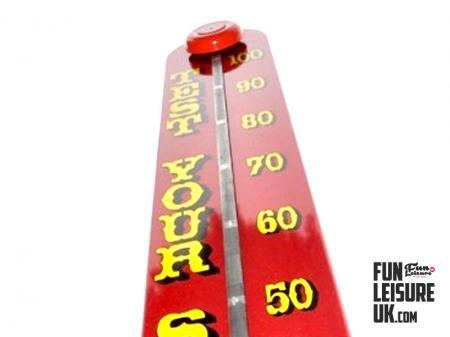 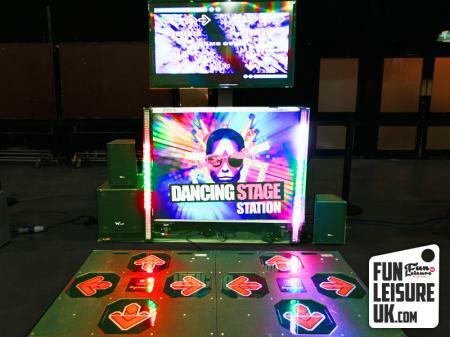 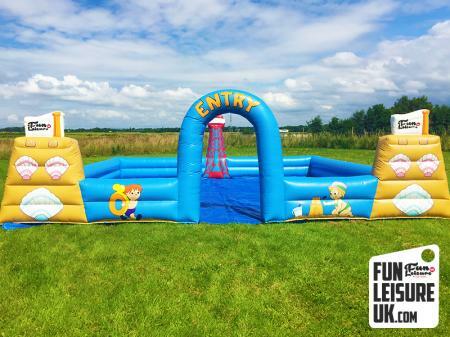 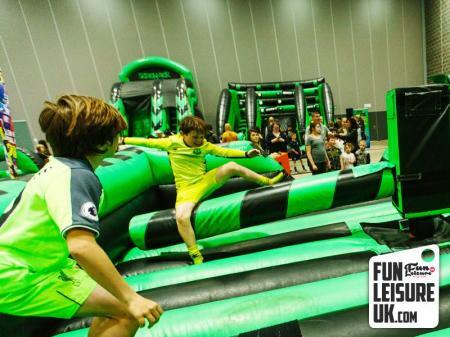 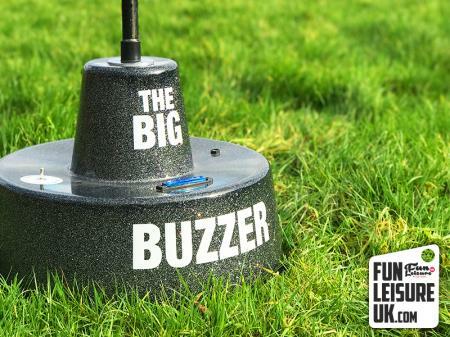 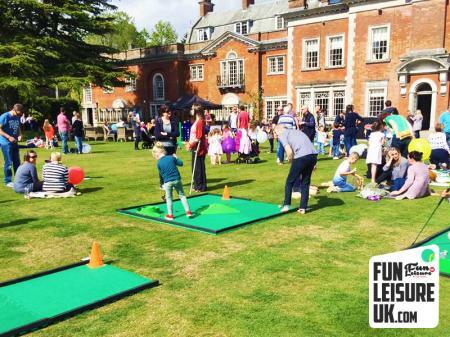 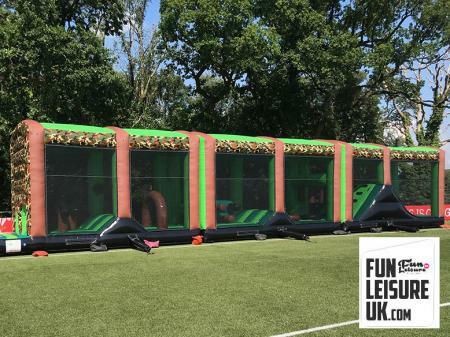 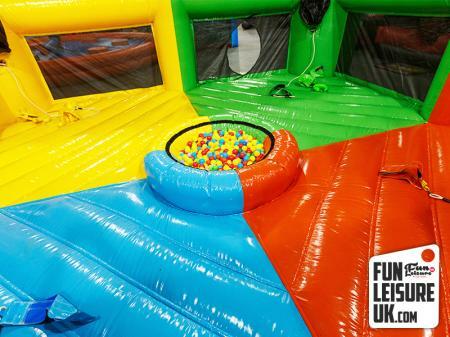 Or email info@funleisureuk.com.